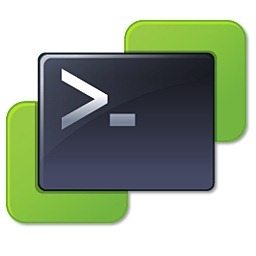 As VMware expands its PowerShell offering, known as PowerCLI, the poster has been a key resource for keeping the details close to hand and ensuring the help is right in front of you when you need it. 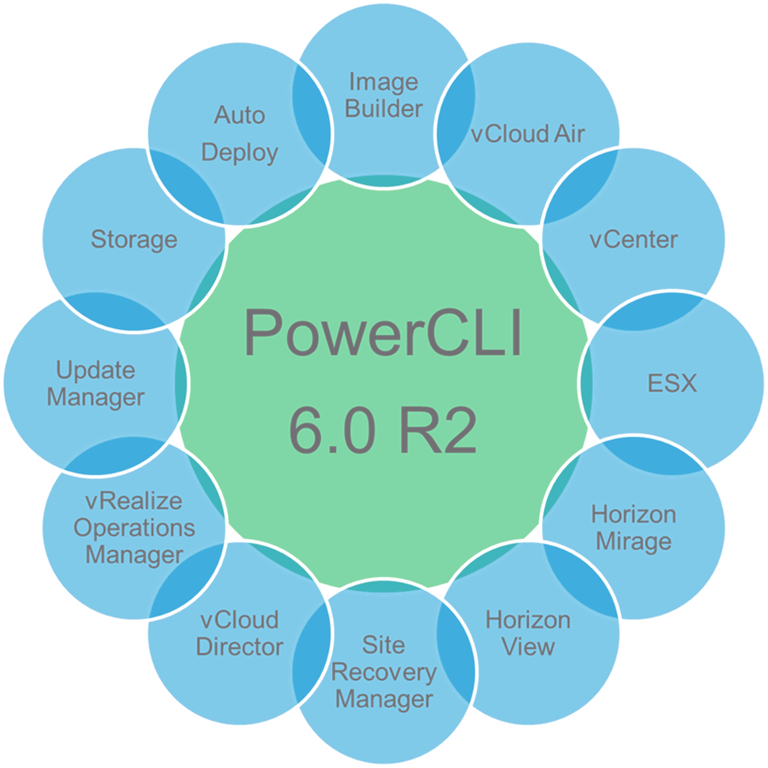 An updated poster was released at VMworld and adds to the original vSphere PowerCLI core cmdlets enabling people to reference all PowerCLI related details in one handy place. Last night I needed to update some of my hosts with the latest patches that have been released recently, this gave me the ideal opportunity to look at the recently released VMware Update Manager cmdlets for PowerCLI. 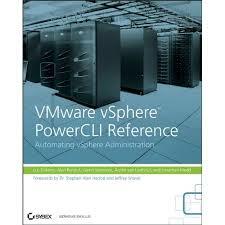 For a full list of cmdlets or to download click here.